Radiometer Medical develops, manufactures and markets solutions for blood sampling, blood gas analysis, transcutaneous monitoring, immunoassay testing and related IT management systems. The company’s solutions find application in clinical settings such as emergency care, intensive care, anesthesiology, cardiac surgery, neonatal care and wound care. 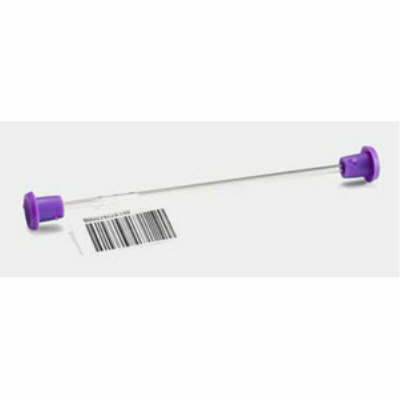 The safeCLINITUBES are capillary tubes for neonatal blood gas sampling that come in plastic or glass and feature rounded ends to increase safety for patients and staff. They come with a mixing wire and magnet to facilitate thorough mixing of the sample and capillary caps to guarantee safe sealing of the sample, minimizing risk of blood spillage and helping protect the staff.